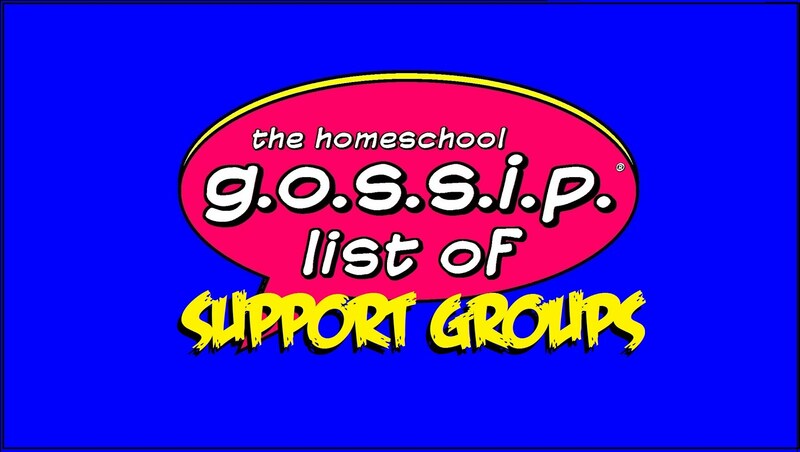 The Homeschool Gossip: Check out The Homeschool Gossip's Lists! SO many updates!! 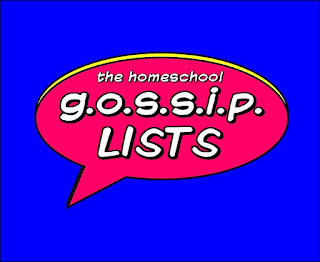 Check out The Homeschool Gossip's Lists! SO many updates!! 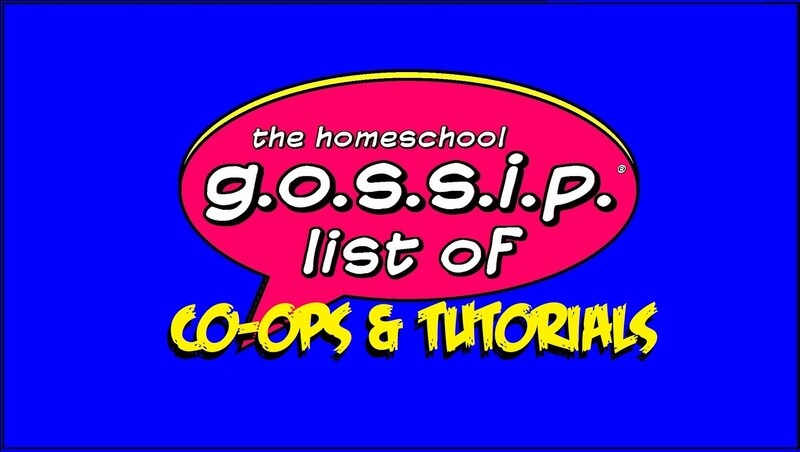 For those of you who haven’t heard, The Homeschool G.O.S.S.I.P. 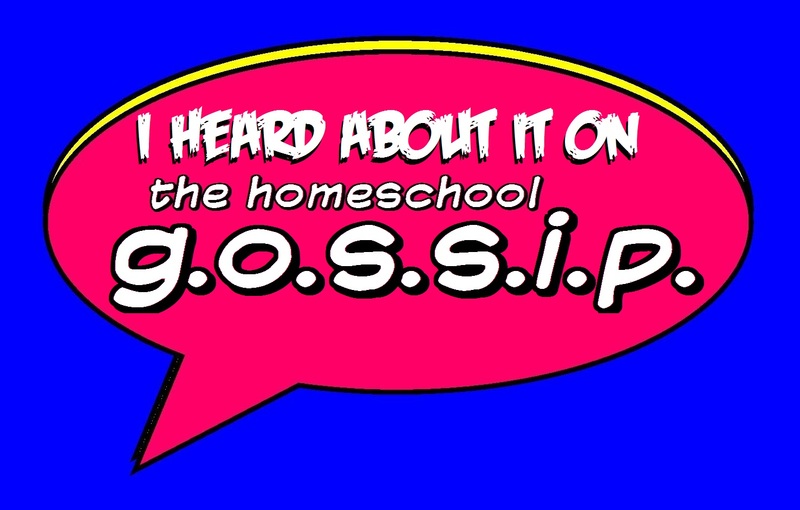 is a place to go to find out about Homeschool/Homeschool friendly activities & events available in the Charlotte region. 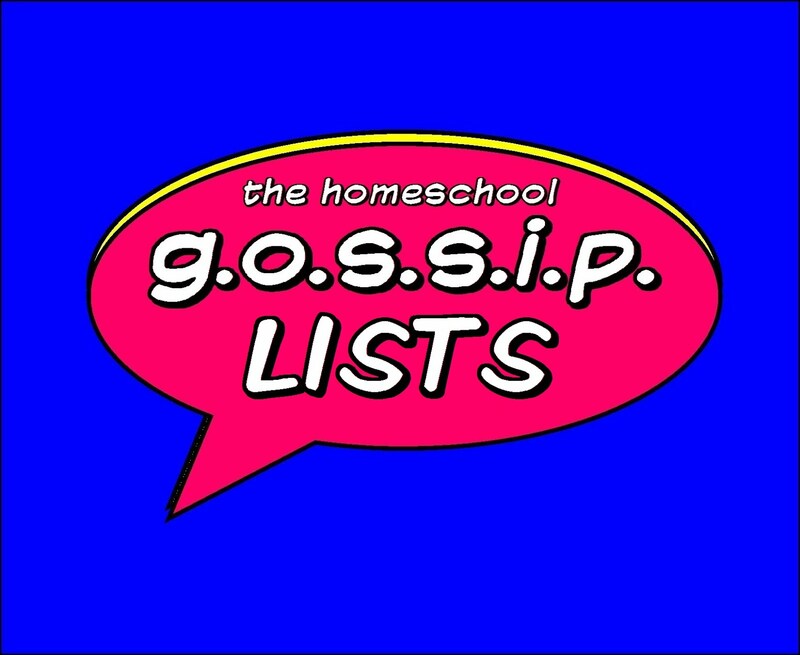 If you haven’t lately, check out The Homeschool Gossip's Lists many have been updated! So many new opportunities to get out and get together!! 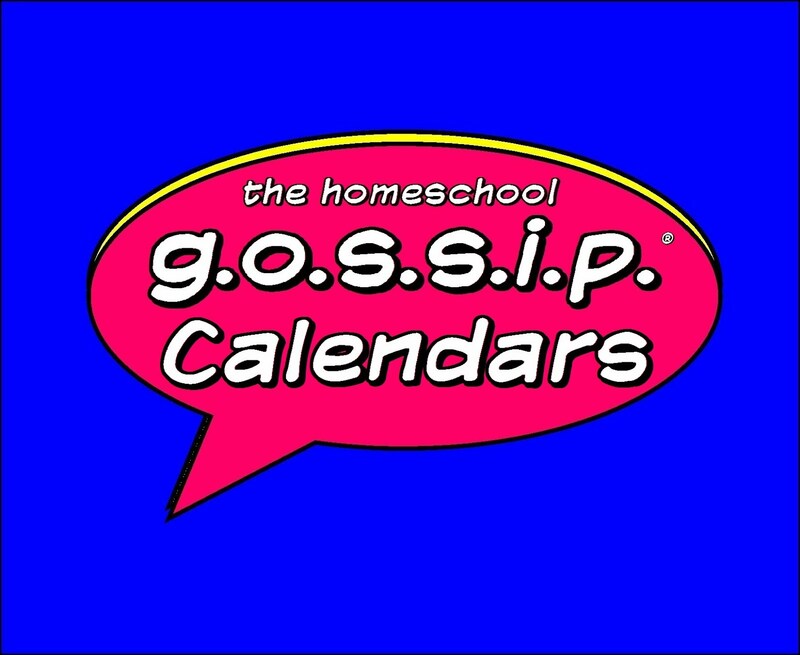 *NOTE: The lists on the facebook page are always the most current.